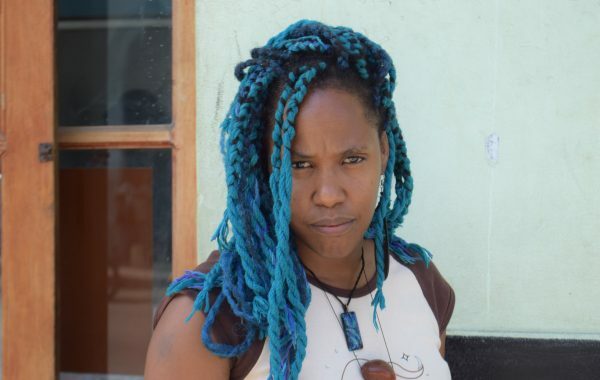 HAVANA – Last month’s Diaspora Sol conference brought together artists and activists of African descent living in the United States and Cuba to discuss race, racism, empowerment and building solidarity. With panels on activism, natural hair and organizing, as well as three hip-hop concerts featuring Black Cuban and American artists, Diaspora Sol was the first event of its kind in recent years. The conference was also a reflection of the history of solidarity between African-Americans and Afro-Cubans. The African Diaspora Alliance, an organization started by Moriah Ray and Jasmine Hall, two black 25-year-old U.S.-based activists, organized the three-day conference in collaboration with the Cuban-based women’s hip-hop organization Somos Mucho Más, and other groups based out of Cuba and the U.S., like Women of Color in Solidarity. “The overall objective of the African Diaspora Alliance is to create Black liberation. Diaspora Sol was a physical space where Black people could come together throughout the diaspora to experience joy to experience liberation and to engage in conversations that will further strengthen the work that we’re doing in our respective communities,” Hall said. The conference had been planned on a very low budget, funded partially by a Go Fund Me campaign and the organizer’s personal funds. It was free for all Cubans who wished to attend. To Hall and Ray, planning the conference was also about “demystifying” the perspective that Cubans cannot interact with foreigners. Still, there were some challenges to organizing the event. Though most of the organizers were women, and the leaders were all women —like Somos Mucho Más director Yamai Mejía Hernandez— Hall and Ray said that they did receive a lot of pushback from men working on the event. Despite the challenges, the conference went on and brought out a crowd that left almost all of the events at standing-room capacity. 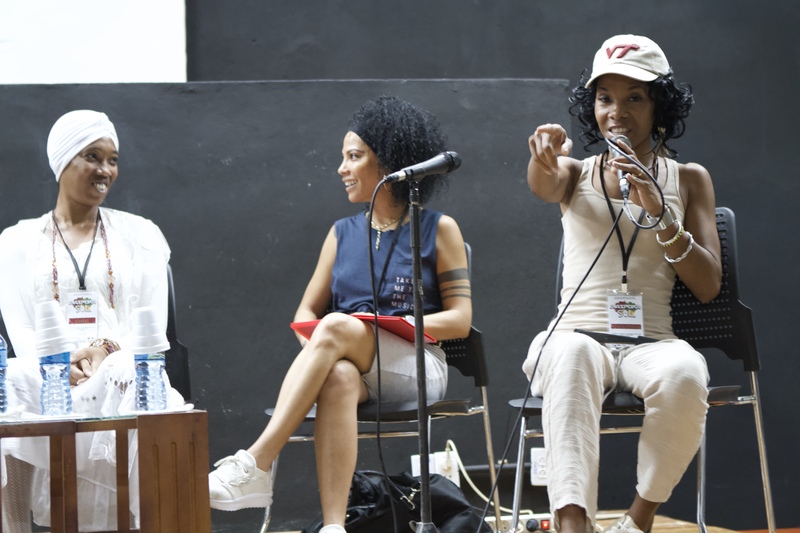 One of the panels during the first day was about solidarity, hip-hop and Black liberation, it included American rapper Nitty Scott, Cuban DJ Leydis, Janet “La Faraona” Díaz (founder of Cuba’s first women’s hip-hop group) and Mejía Hernandez, also known as “La Fina,” one of the women rising in Cuba’s hip-hop scene. 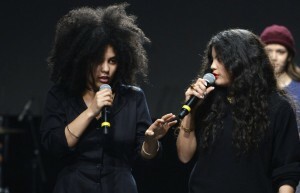 The moderators were Cheyenne Wyzzard-Jones and Florcy Romero, co-founders of Women of Color in Solidarity. The second day of events focused on hair and discrimination. Dr. Afiya Mbilishaka, a psychologist from Washington, D.C., spoke about the history of struggle and resistance of the African diaspora through hair, and graduate student Ingrid-Penelope Wilson presented her research about motherhood and its connection to hair styling. Haistylist and artist Shani Crowe, known for styling celebrities like Solange and for her solo show Braids, was also part of the event. 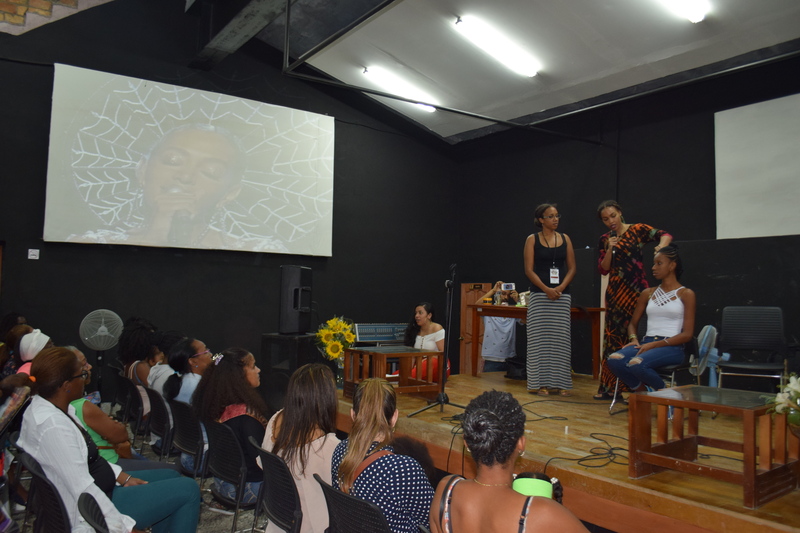 She led a workshop about tips and best practices when braiding hair. To some attendees, her workshop stood out. Daily Remesa, a woman from Havana who self-taught herself how to style natural hair, said that this was her favorite part. 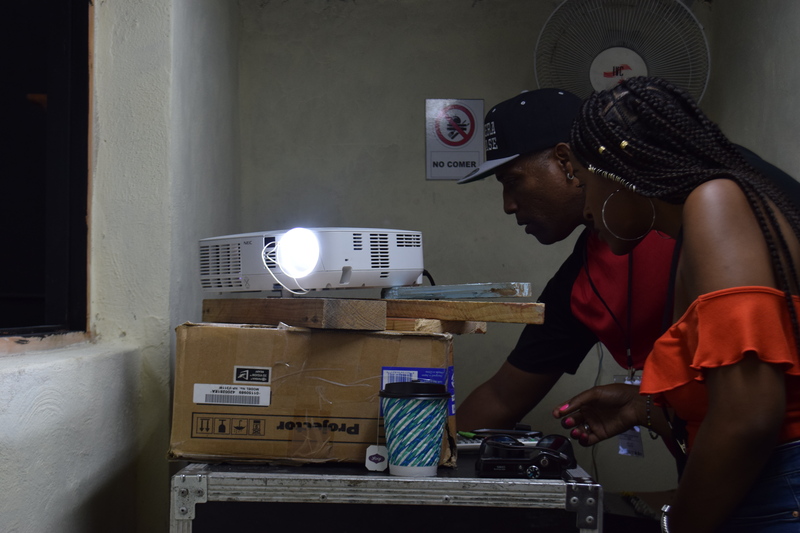 Every evening, there were hip-hop concerts featuring Cuban and American artists in different spaces. 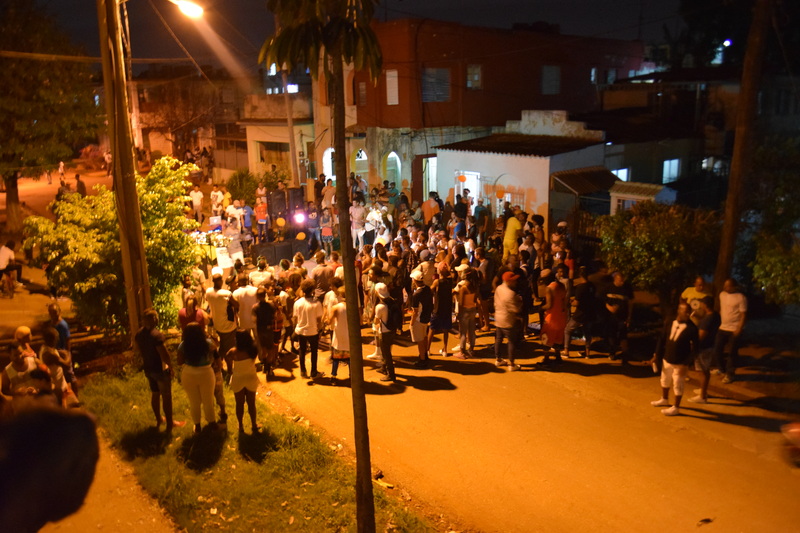 One of the concerts was held on a street in Buenavista, a historically Black low-income community. Organizers felt the location was important for both the local community who seldom experiences street concerts and for the American attendees who would witness a block party without police presence. The street party brought out a crowd of children, teens and elders alike—a small fest celebrating Black joy. 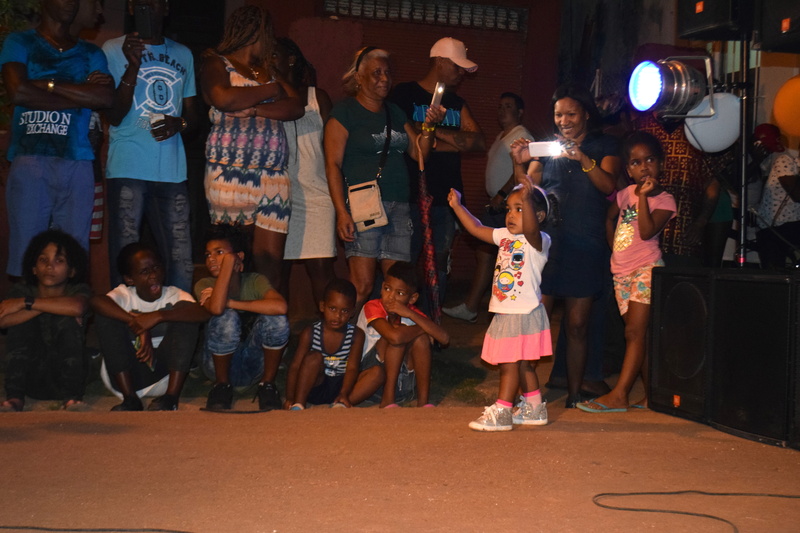 Buena Vista families, including children and elderly folks, attended the hip-hop Diaspora Sol concert on May 12, 2018. (Photo by Amanda Alcantara/Latino USA). “The police never arrested or bothered anyone. To me it was a major benefit of being in Cuba, right? Like Cuba is safe for Black Americans who were present. They were like ‘we can’t have block parties in the street this late at night without the police coming and shutting this down? '” Ray said. The conference’s last event was a hip-hop concert headlined by Afro-Latina U.S.-based rapper Nitty Scott. It was held at La Casa de La Música, a venue often inaccessible to the public due to high cover charges, though that day entrance was free after organizers rented the space. Scott chose to premiere her upcoming single “No Toques Mi Pelo” (“Don’t Touch My Hair”) during the event. 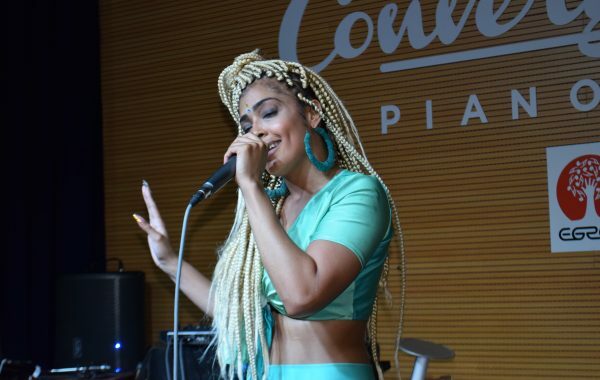 Nitty Scott and her dancers performing at La Convergencia Bar at Casa de La Música during the last day of the Diaspora Sol conference on May 13, 2018. (Photo by Amanda Alcantara/Latino USA). 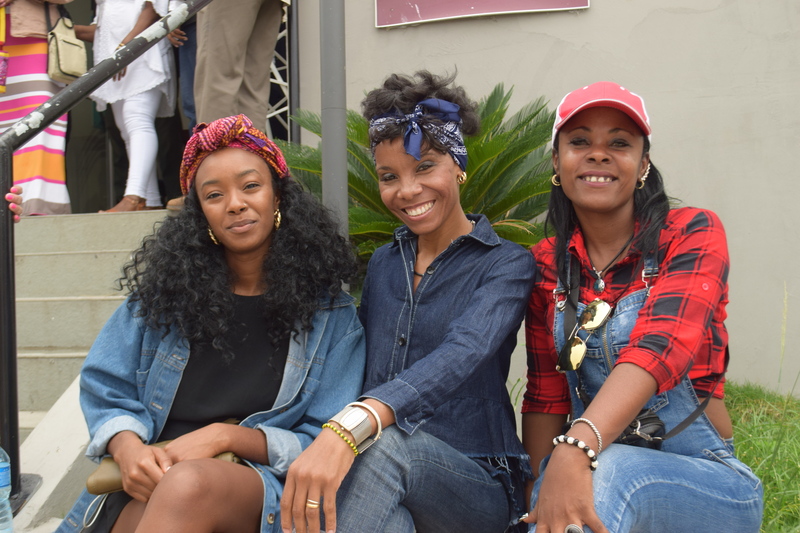 Diaspora Sol may have been a small conference in size and scope when compared to conferences, natural hair events and hip-hop concerts that seek to connect Black communities in the U.S., like Afropunk or the Essence Festival, yet for the Cuban and American folks who attended, the weekend was impactful.